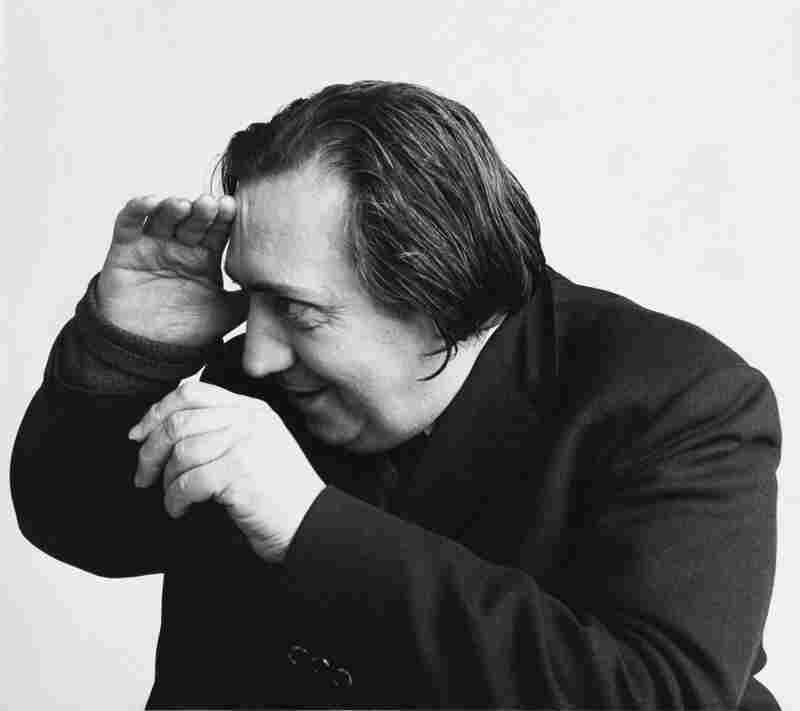 'Savior Of Film,' Henri Langlois, Began Extensive Cinema Archive In His Bathtub One of the most important figures in the history of filmmaking never made a film. Langlois created the Cinémathèque Française, where he preserved and exhibited movies from many countries and eras. 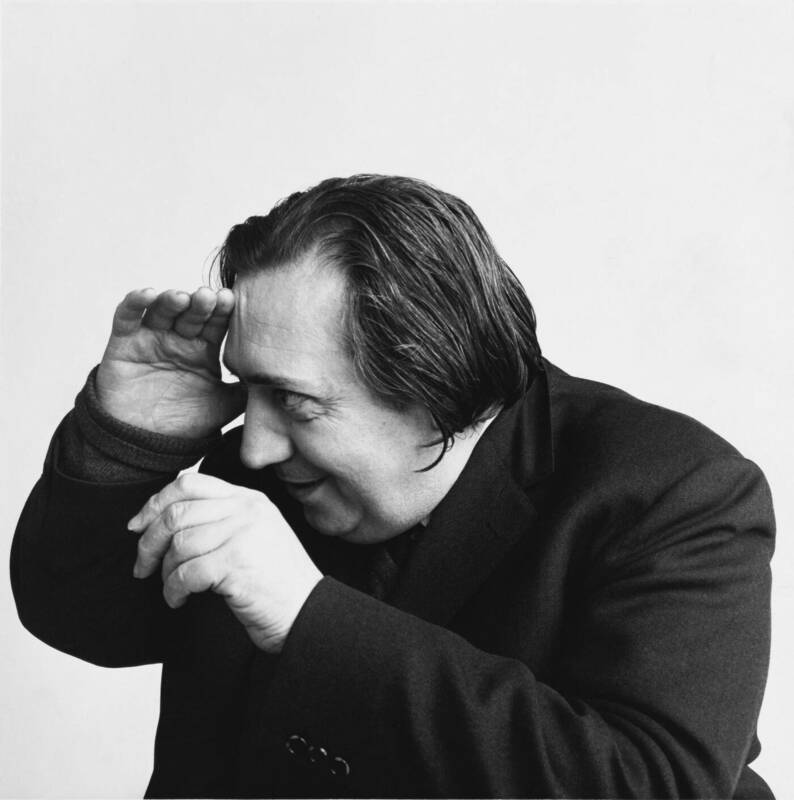 Henri Langlois created The Cinémathèque Française — an archive dedicated to preserving and exhibiting movies from many countries and eras. Henri Langlois never made a single film — but he's considered one of the most important figures in the history of filmmaking. Possessed by what French philosopher Jacques Derrida called "archive fever," Langlois began obsessively collecting films in the 1930s — and by the outset of World War II, he had one of the largest film collections in the world. The archive's impact on the history of French cinema is legendary — as is the legacy of its controversial keeper. Langlois fell in love with film in his teens, just as silent films were being replaced by talkies. "In the early '30s they were destroying every silent movie," says film director Costa-Gavras, now president of Langlois' Cinémathèque Française. "He started collecting all those movies, not just to save them for the future, but to show them." "Langlois' principle was: Just like people have to go for a walk, films have to run," explains Cinémathèque archivist and curator Lotte Eisner. "If you just keep them in vaults they die." Langlois started his collection in the bathtub of his parents' flat — with boxes of films piled up to the ceiling, says legendary French filmmaker Agnes Varda. Over decades it grew into an extensive archive dedicated to preserving and exhibiting movies from many countries and eras. The philosophy of Langlois was to save everything — the masterpiece, the unknown films, even the fascist films. Filmmaker Jacques Richard was a teenager when he began working as an assistant to Langlois. "The philosophy of Langlois was to save everything," Richard recalls. "The masterpiece, the unknown films, even the fascist films." Actress Simone Signoret first met Langlois in 1941, in the middle of the Nazi Occupation. "Langlois was organizing projection of forbidden films," she recalled. They watched the 1925 silent film Battleship Potemkin "in his mother's tiny dining room — she was serving little pink cakes." They all could have been sent to jail for seeing the forbidden film, Signoret said. "I don't know how he did it," Costa-Gavras says. "He was showing The Dictator by Charlie Chaplin during the Occupation. It was a kind of resistance." When the Germans occupied France and began censoring and destroying American films and German Expressionist films, Langlois and a group of friends began smuggling his archive out Paris. "Langlois had to hide thousands of films, switching cans," explains film curator Céline Ruivo. "We are still discovering many different titles every month." After the war, the French government funded the expansion of the Cinémathèque. "By '55, '56 we were coming as many times as possible to see films at the Cinémathèque," recalls film director Pierre Rissient. "We were very young. We were just film buffs — addict film buffs." "In one day you might see an African film, a Japanese film, a Chinese film with Turkish subtitles," says filmmaker Wim Wenders. Filmmaker Barbet Schroeder remembers that all the "real fans" would crowd into the first five rows. "I had the luck to see the complete works of Howard Hawks, Mizoguchi, Bergman," he says. "Three movies a night. There was a lot of fever in that love of cinema." Emerging filmmakers François Truffaut, Jean-Luc Godard, Bernardo Bertolucci and other directors from around the world began flocking to the Cinémathèque to learn the language and craft of film from the massive collection. "Langlois built a cinema language through programming, creating the New Wave," explains film historian and critic Jean-Michel Frodon. Langlois did not see it as his role to comment on the quality of the films. "I never say to Truffaut: This is good, this is bad," Langlois said. "He discover himself. I have not teach. I only give food on the table and they eat the food. Only food, only films. Food, food, food, food. This is my work: To show films." Nobody knew what there was, exactly in what condition — it was, to a large extent, a mess. But the Cinémathèque also had its troubles, says Frodon: "Nobody knew what there was, exactly in what condition — it was, to a large extent, a mess." Langlois clashed with the French government as well — in exchange for their funding, the government wanted some say in the archive's operations. "Henri Langlois would say: I am saving films every day, so just let me do my work — but keep giving me money," Frodon explains. "This is the reason why Langlois was fired." This political ousting from the Cinémathèque caused riots in Paris. "There was this big international scandal," says archivist Lotte Eisner. "The young people like Godard — they say: Langlois is our father and he was kicked out. They immediately protested." "The big demonstration for Langlois in February '68 was the first time we saw on the street of Paris police beating artists and intellectuals," says filmmaker Jacques Richard. "This was the starter of the French Revolution of '68." Amid the protests, the 1968 Cannes Film Festival was cancelled. Filmmakers all over the world — Kurosawa, Alfred Hitchcock, Orson Welles, Fritz Lange — sent telegrams in support of Langlois. And in April 1968, 75 days after Langlois was ousted, he was reinstated as head of the Cinémathèque. At the 1974 Academy Awards, three years before his death in 1977, Langlois received an Honorary Award for his tireless protection of cinematic history. Presenting the prize, MPAA president Jack Valenti called Langlois a "savior" of film. "This man stood guard when no one else was there," he said. "Langlois educated a whole generation of film archivists and filmmakers," says Wenders. "He spread the idea of saving the memory of mankind that is in the history of cinema." This story is part of The Keepers series produced by The Kitchen Sisters — Davia Nelson and Nikki Silva — stories of activist archivists, rogue librarians, curators, collectors and historians keepers of the culture and collections they keep. Beth Novey adapted it for the Web.